The Mountain Land Physical Therapy Ogden Clinic is located on the south side of 12th street just before Washington and above Wall. The Ogden Clinic offers a wide variety of specialty therapies including ASTYM, pneumatic unweighting and aquatic therapy. Excellent, professional group. Extremely impressed with Mountain Land Rehab on 12th St.
Gillian and her technical staff are amazing. Not only are they highly competent, but they are thorough, skilled, and put me right at ease. Great clinic! The therapists are very knowledgeable and are very caring towards their patients. I really enjoyed my time at Mountain Land in Ogden! Travis was a very personable and excellent therapist, he was genuinely concerned! The rest of the staff was courteous and friendly and helpful as well I would definitely recommend to my friends, thank you. The staff was very professional and friendly. It is a pleasure working with the Ogden crew. I felt like a really got a one on one evaluation. I liked that there wasn’t 5 other patients sharing the same therapist. … The employees were very kind and courteous. They all treated me very well. Would recommend this office to others. The therapist made sure I knew what she was doing and why it would help me. She made sure to include me in the plan for future visits. Although I was in a lot of pain, the friendly environment made me want to visit the physical therapist’s office. Gillian joined Mountain Land Physical Therapy after graduating from the University of Utah with her Doctorate of Physical Therapy in 2009. She specializes in sports medicine and general orthopedics including low back pain, neck pain, knee pain, shoulder pain, post-surgical treatment, joint pain, poor balance, and generalized weakness. Gillian also has additional training for amputees, working with prosthetics and orthotics as well as neurologically involved patients, and vertigo. She is also trained in providing skilled treatment of injuries associated with runners, which includes video analysis, and a comprehensive treatment plan. Gillian is also certified in ASTYM, a treatment that involves the use of specialized tools to decrease pain. Commonly treated areas that are successfully treated with ASTYM include: plantar fasciitis, patellar tendonitis, lateral epicondylitis (tennis elbow), post-operative scarring, and myofascial pain. She loves being active. It’s an important part of her life and she understands it’s an important part of others’ as well. Gillian’s reward comes when she can help her patients get back to their previous level of functioning and resume normal living. Travelling, running and hiking are some of the activities that Gillian enjoys as well as playing the violin. She enjoys volunteering with special needs children and loves spending time with her husband and children. Corbin received his Doctorate in Physical Therapy from Idaho State University in 2009 and has been practicing physical therapy ever since. He joined Mountain Land in 2015 and enjoys helping patients achieve their goals. Corbin’s love for working with people and his interest in how the human body works and moves led him to a profession as a physical therapist. He specializes in surgical rehabilitation and general orthopedics. 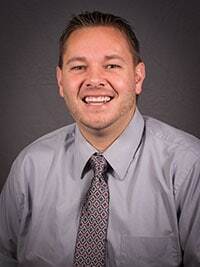 When he’s not in the clinic, Corbin enjoys hiking, snow skiing, waterskiing, and spending time with his family. 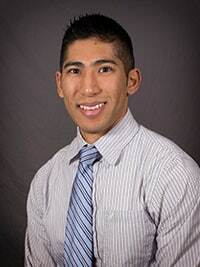 Travis joined the Mountain Land team in 2015 after earning a Doctorate of Physical Therapy from Northern Arizona University in 2015 and a Bachelor’s degree in Exercise Science from BYU in 2011. Travis has a special interest in aquatic therapy and has studied methods to develop neuromuscular control in motor learning. Travis believes that education is the key to helping his patients achieve their goals. When the patient has an understanding of the biomechanics and underlying reasons for their specific therapy plan, his patients become empowered to take a more active role in the rehabilitation process so they can get back to doing the things they love and stay injury free. In his spare time, Travis enjoys sports, hiking and spending time with friends and family. He is an avid soccer fan and was a competitive gymnast, spending 4 years as a gymnastics coach. 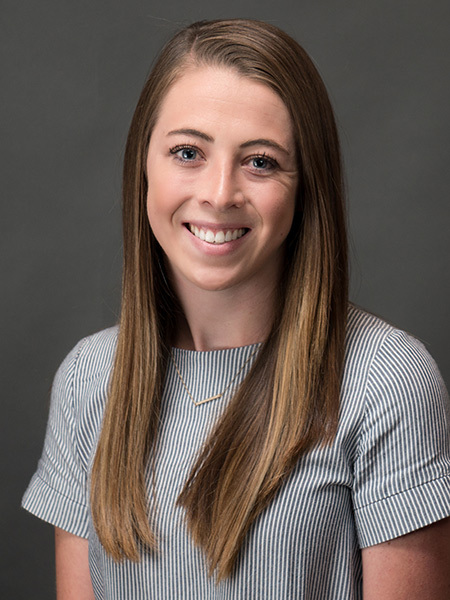 Jessica earned her Physical Therapist Assistant degree from Dixie State University in 2018 before joining the Mountain Land Team. Jessica was inspired to become a Physical Therapist after experiencing her own success through Physical Therapy while recovering from an injury. 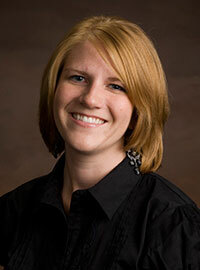 She uses her personal experience in addition to her training to provide a positive environment for her patients. Whether her patients are working towards making a healthy return to sport or just enhancing their quality of life, Jessica makes an effort to help them accomplish their unique goals as quickly and safely as possible. When she’s not in the clinic, Jessica enjoys being active outdoors while boating, hiking, running and spending time with friends and family.